Cryptocurrency trading platform Covesting just launched its public beta, revealing a long list of coins the exchange plans to support. 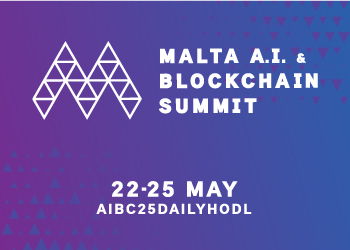 The new platform will offer a fully functional digital exchange and will rank traders according to their performance. 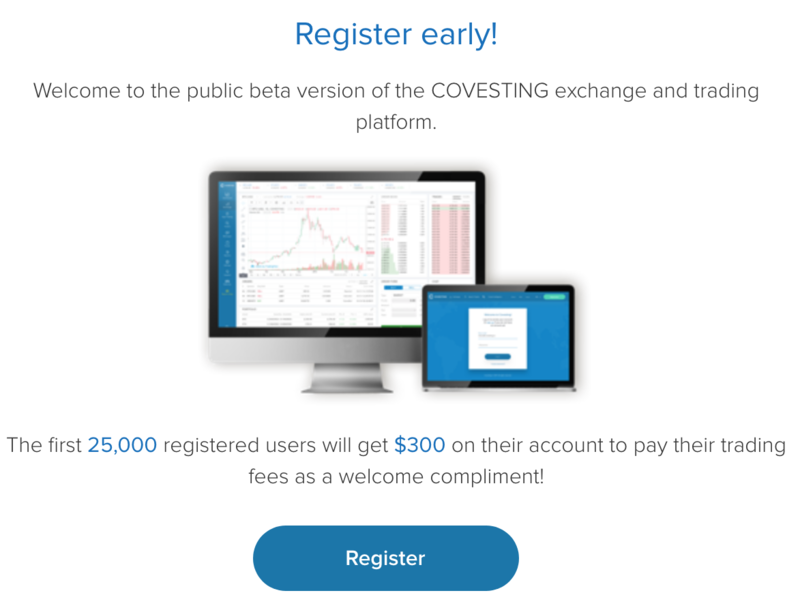 Covesting launched the public beta version after completing its phase 1 with 200 users testing various functions, reporting bugs and adding suggestions on how to improve the user experience. 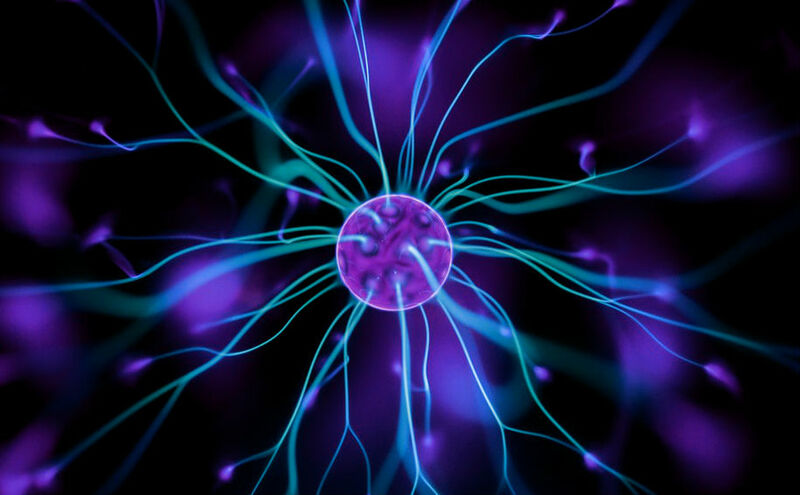 The exchange is promising a unique incentive for its first 25,000 registered users: $300 per user to pay trading fees. Here’s a look at all of the coins listed on the new public beta. Covesting says it’s developing a legally compliant infrastructure for beginners and pro traders, and officially plans to launch the platform in Q3 this year.